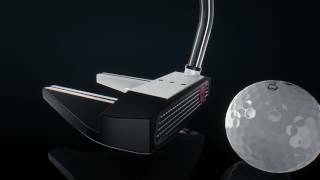 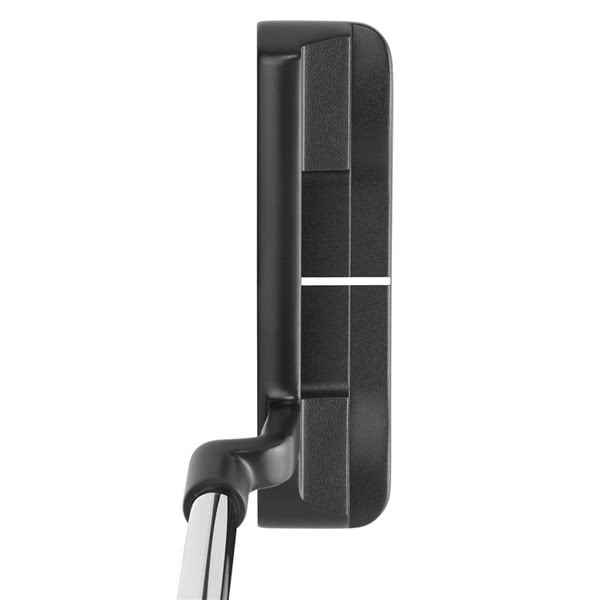 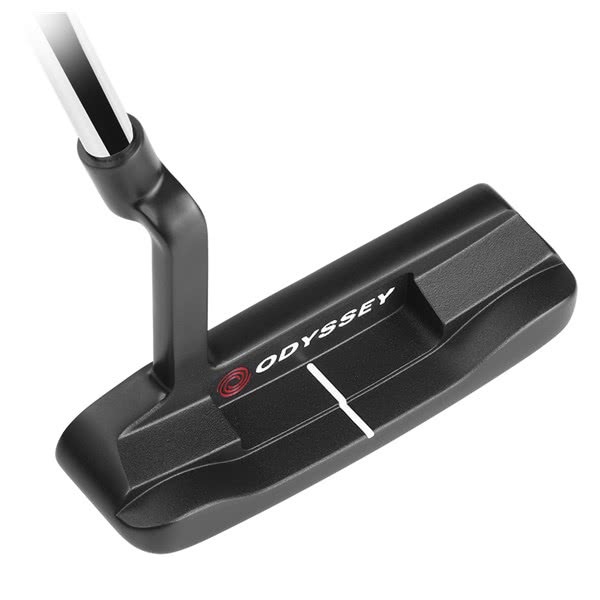 The Odyssey O-Works Black 1 Putter features a tour-proven head shape, an incredibly innovative face insert and length specific sole weighting for extra feel, consistency and accuracy. 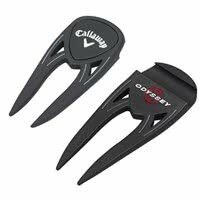 Regardless of the quality of your stroke or impact Odyssey have created this game-changing face insert using a stainless steel Microhinge Face Insert that is co-moulded into a Thermoplastic Elastomer Feel Layer. 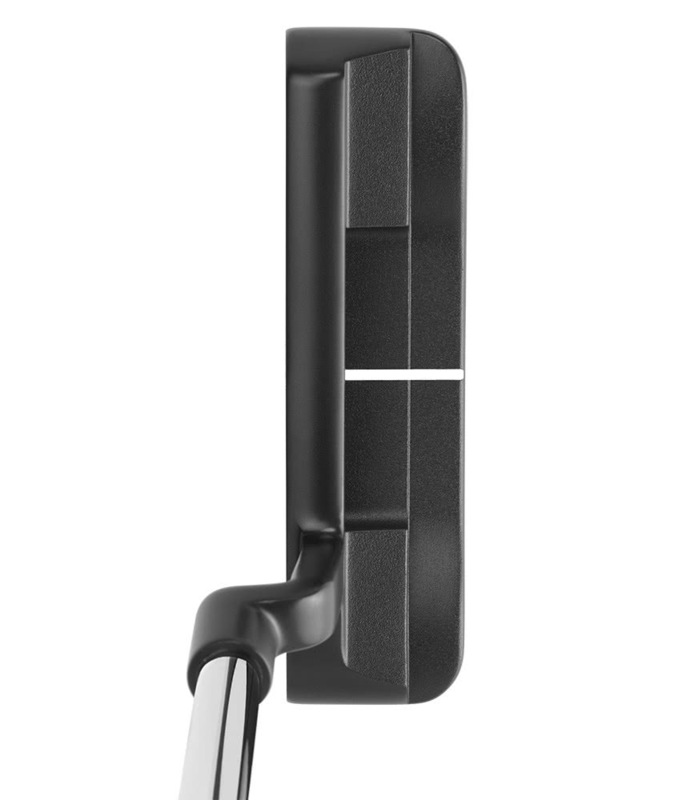 The Microhinge Face Insert provides fantastic feel and improved roll by allowing the hinges to lift the ball with topspin for incredible performance gains. 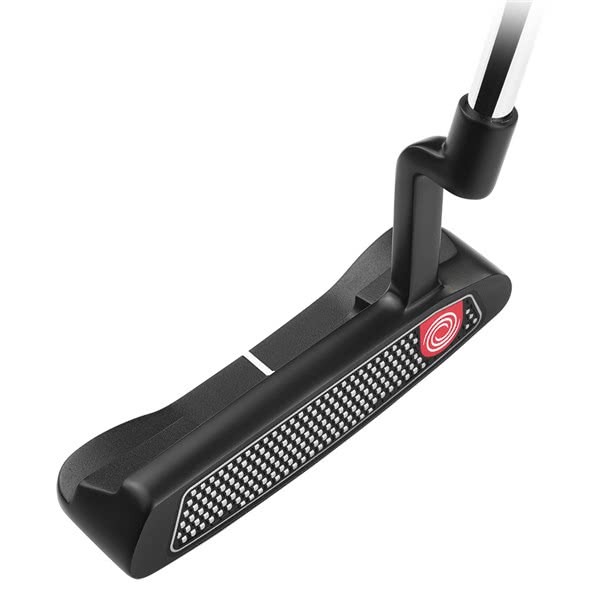 The #1 putter head is a tour proven heel and toe weighted design that will suit the majority of strokes. 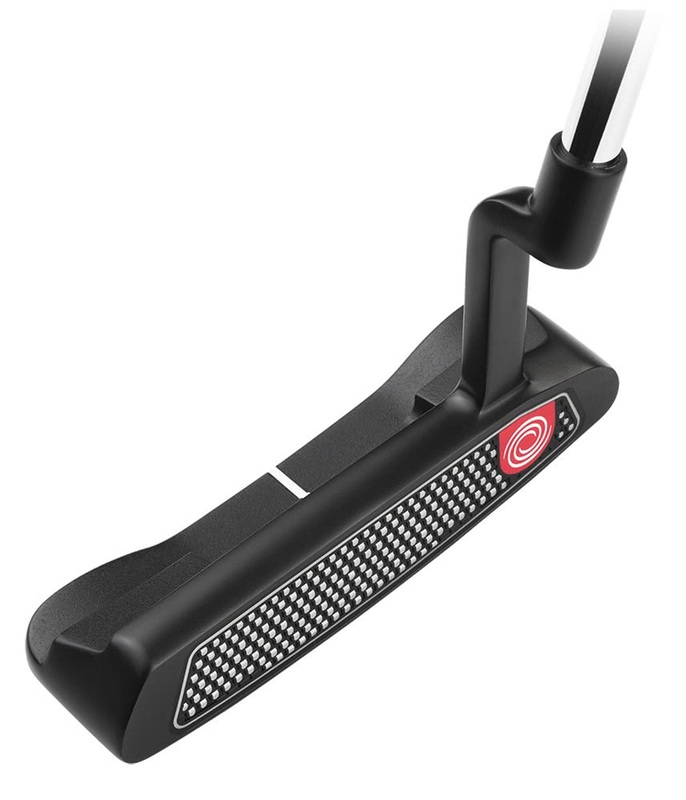 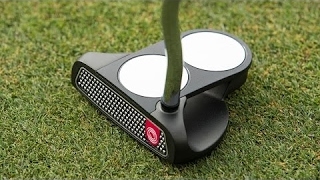 The putter comes with a weighted sole that will increase the MOI for improved stability throughout the stroke. 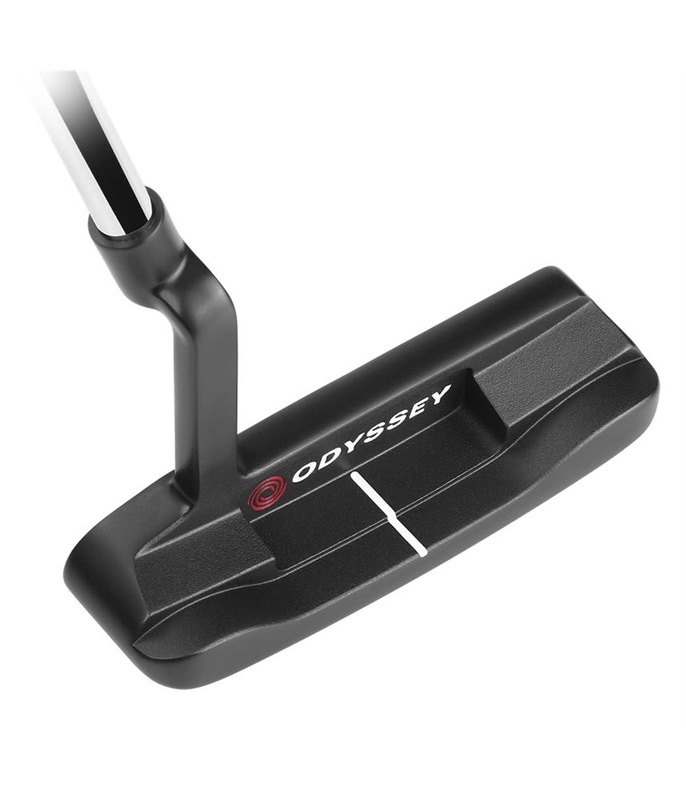 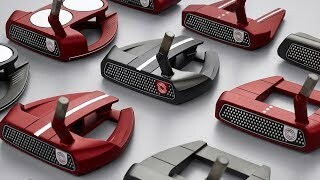 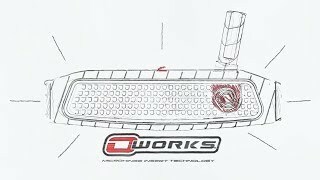 Odyssey have two grip options available in the O-Works Black 1 putter - the popular SuperStroke 2.0 or the more traditional Winn grip.